Hello and welcome to Word Art Wednesday. Here is this week’s wordart for your personal use. 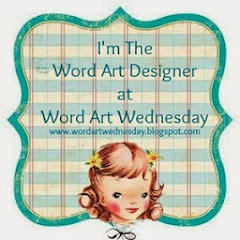 For wonderful inspiration and a great devotional, stop by the Word Art Wednesday challenge blog. 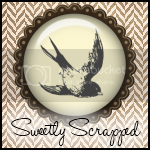 This week I have been busy making a few new signs for my Etsy shop, WORDart by Karen. I really enjoy making signs; it’s so therapeutic for me. …and I have this beautiful little girl visiting for a few more weeks. 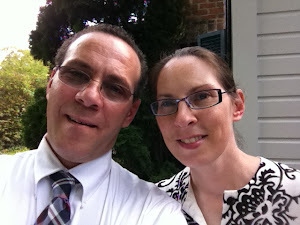 She’s such a delight, and I am loving the time with her. I hope your summer is going well. It is hard to believe it is already the end of July. Baby Reid will be here in just a few more weeks! Thank you, Karen. This is beautiful. Isaiah is one of my favorite books of the bible. Thanks again for your beautiful word art. It inspires me and reminds me again and again of God's love for me. Oh what a blessing to have your grand daughter with you, Karen. Thank you for he word art.